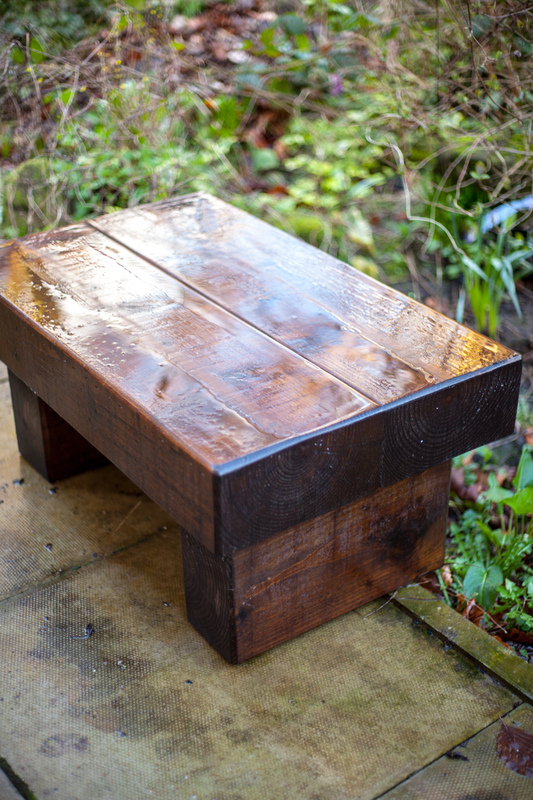 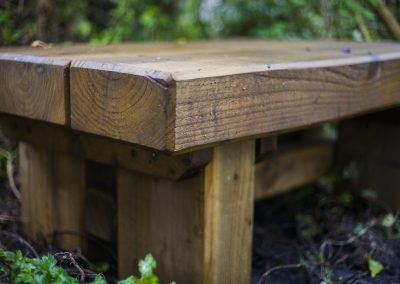 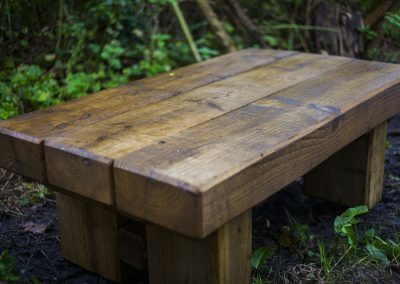 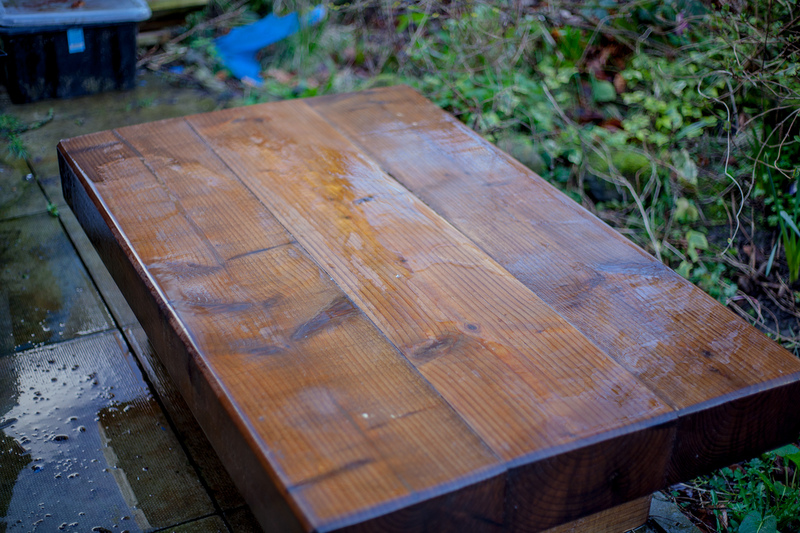 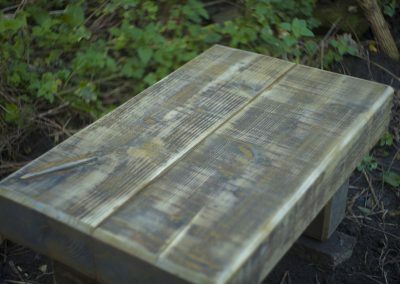 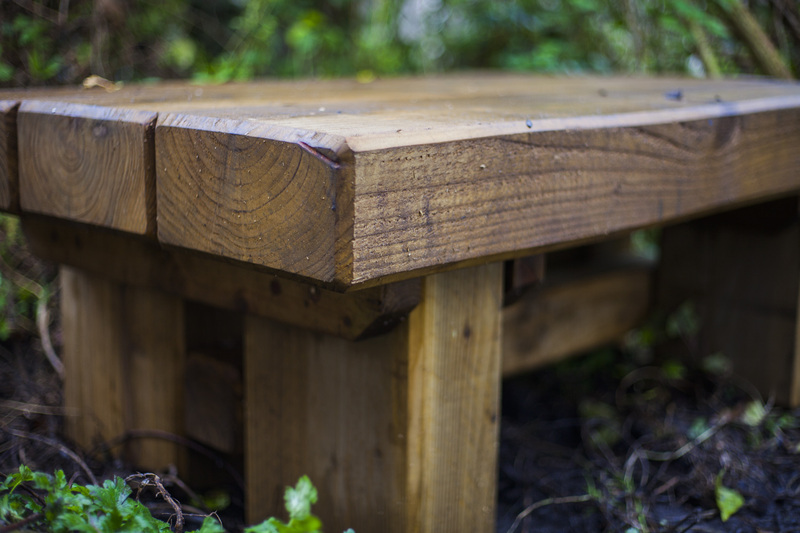 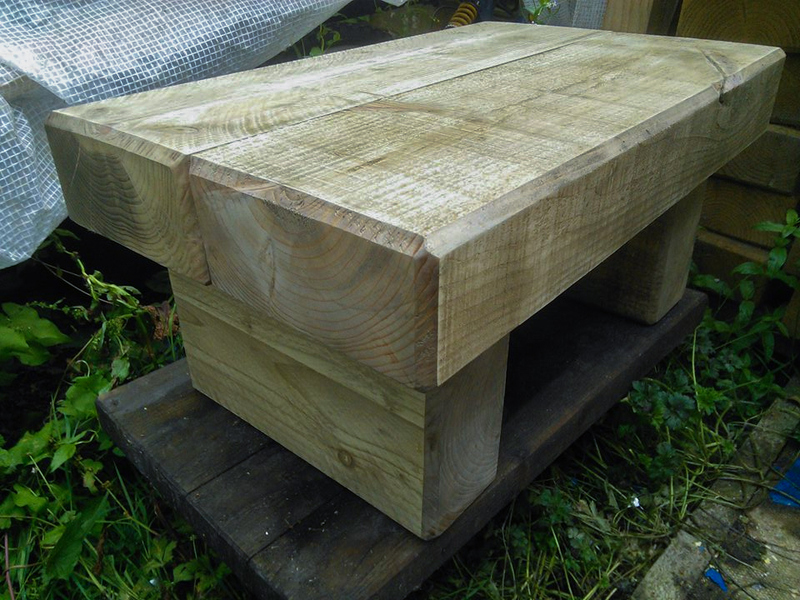 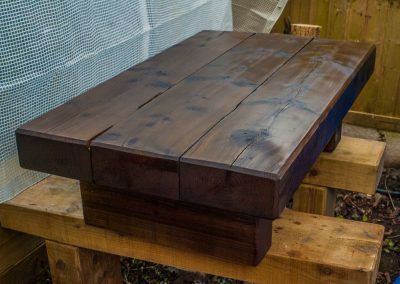 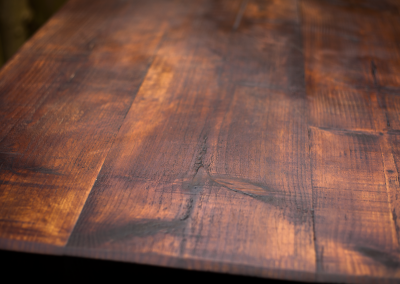 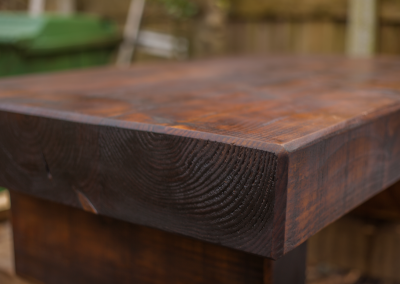 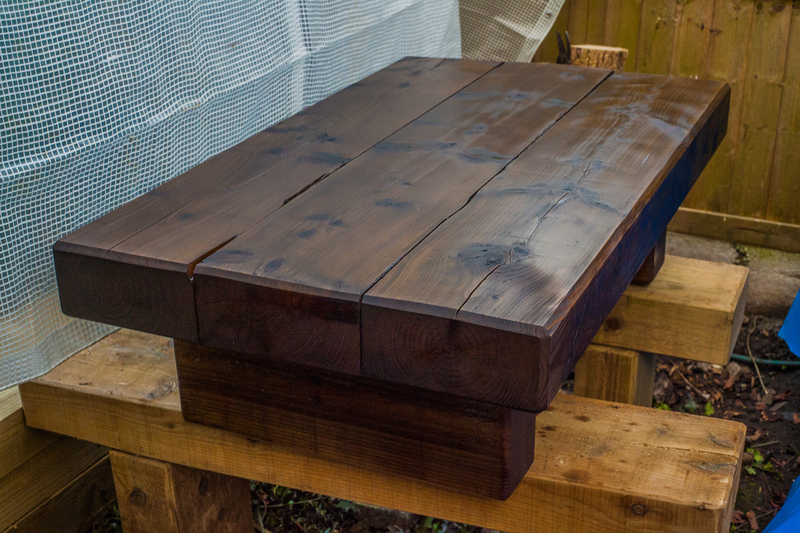 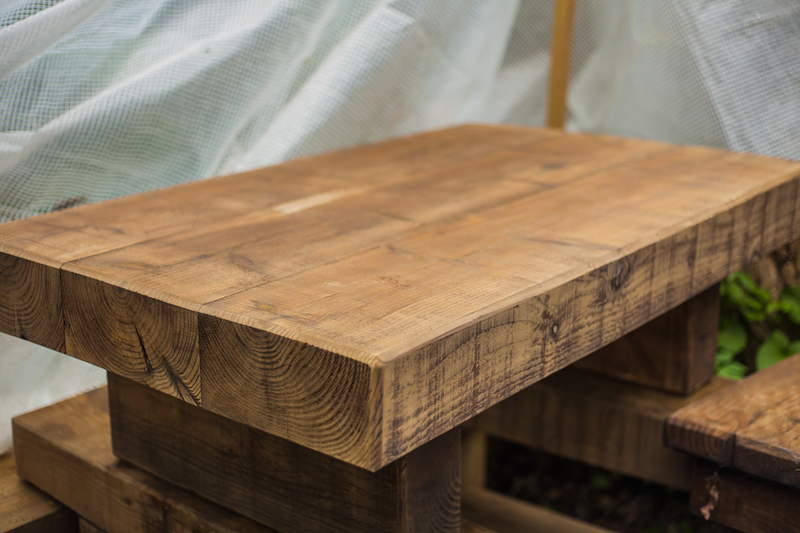 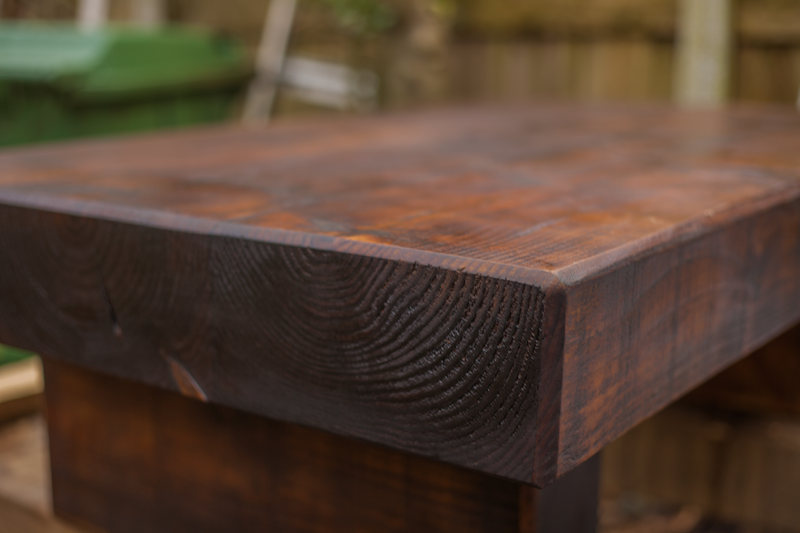 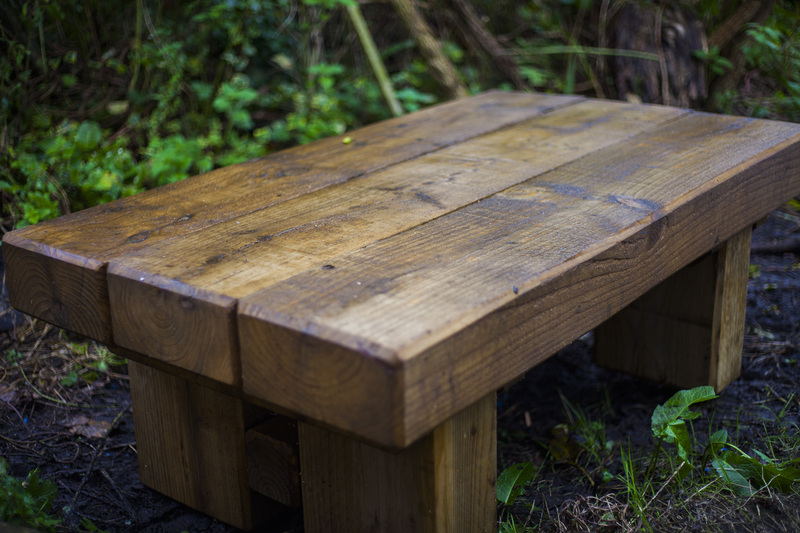 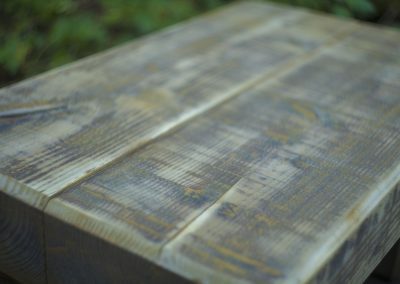 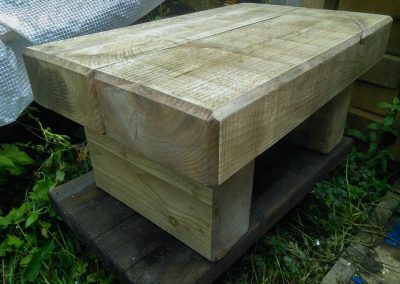 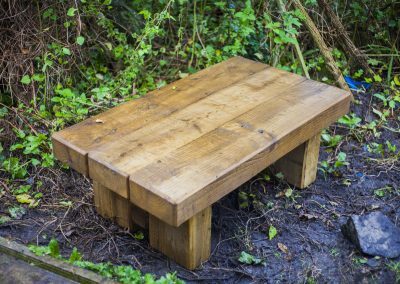 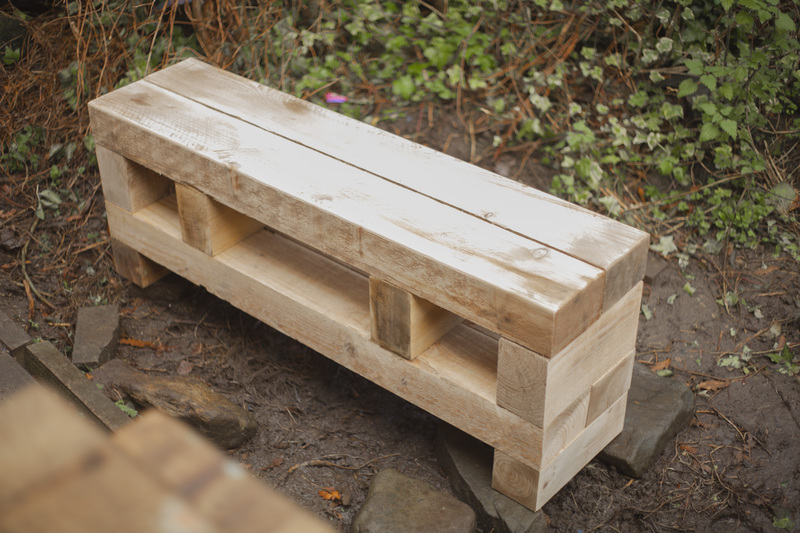 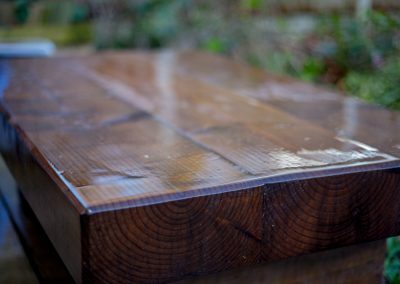 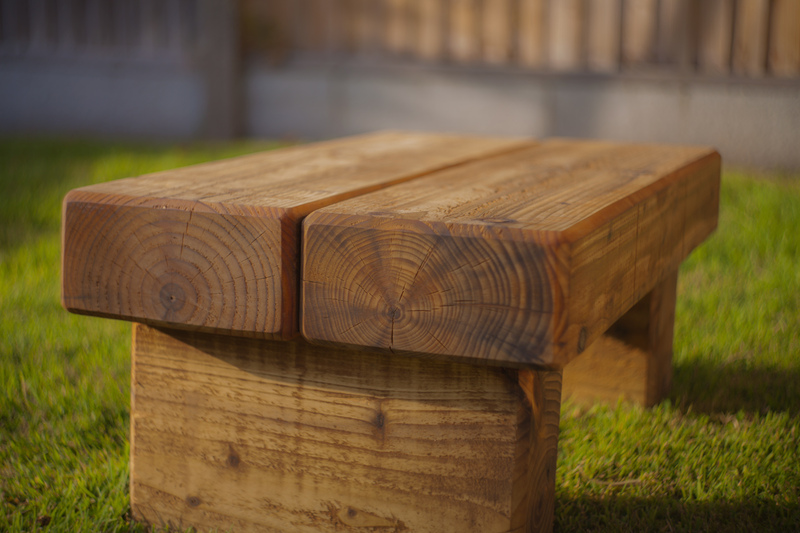 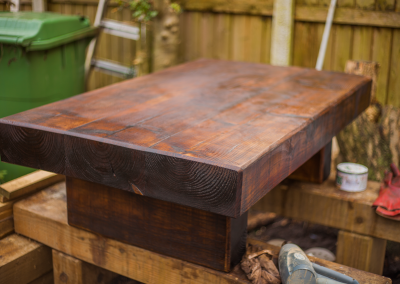 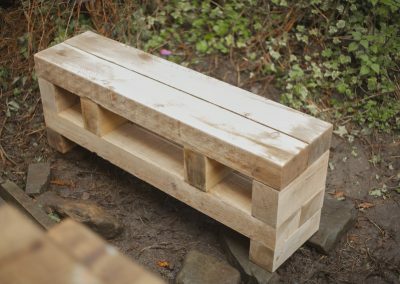 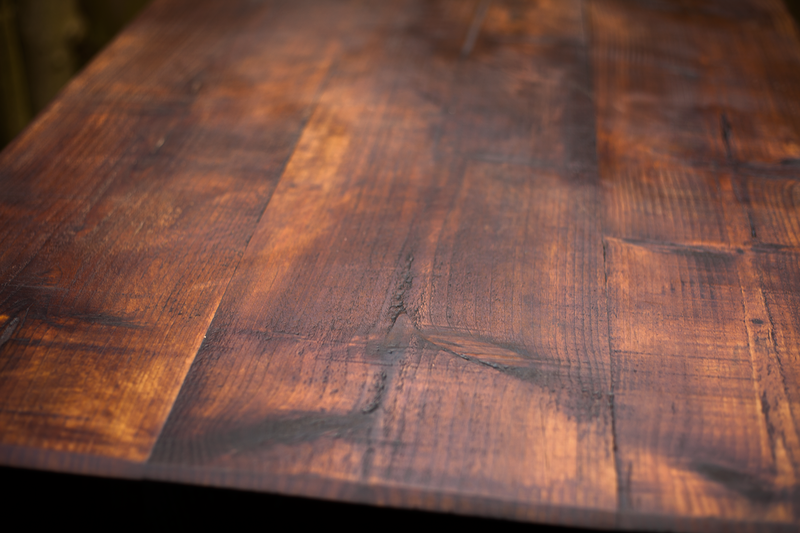 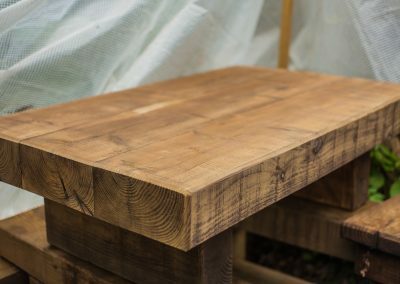 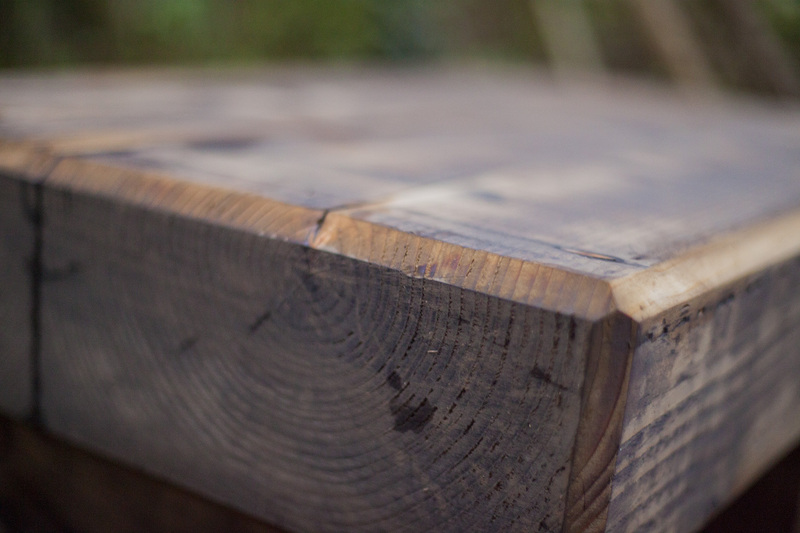 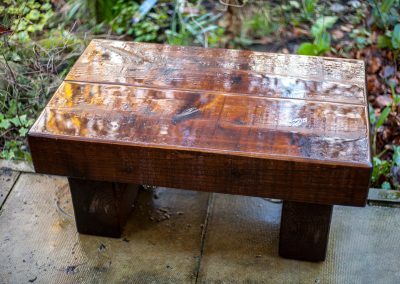 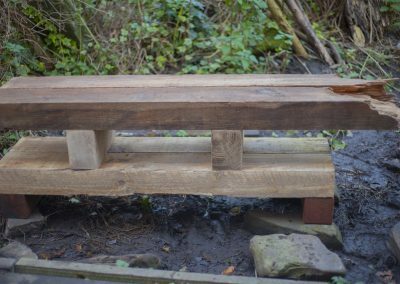 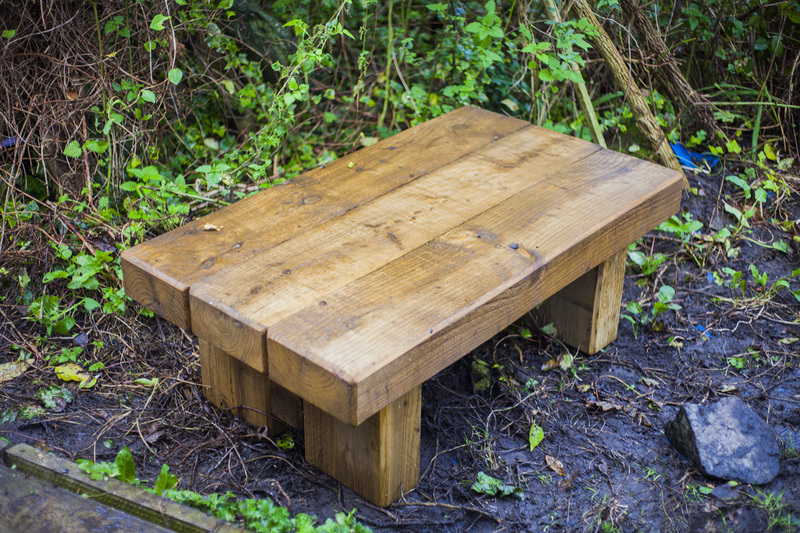 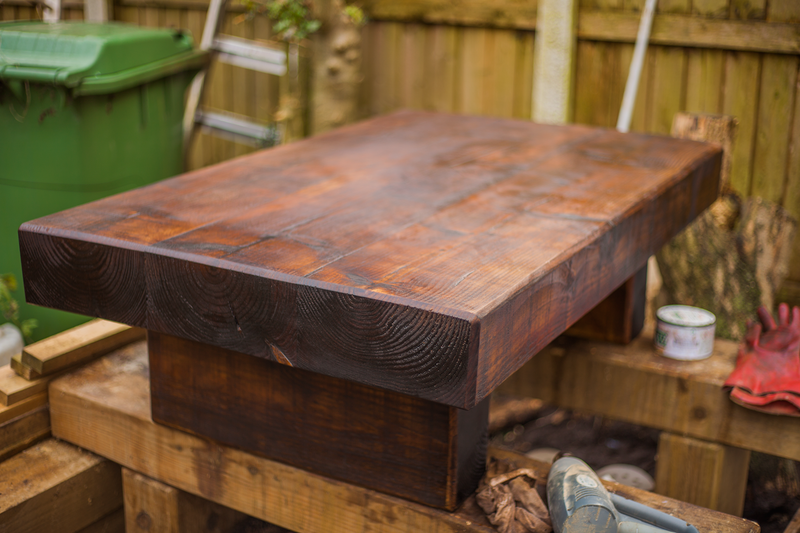 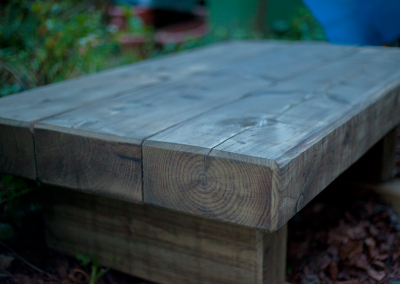 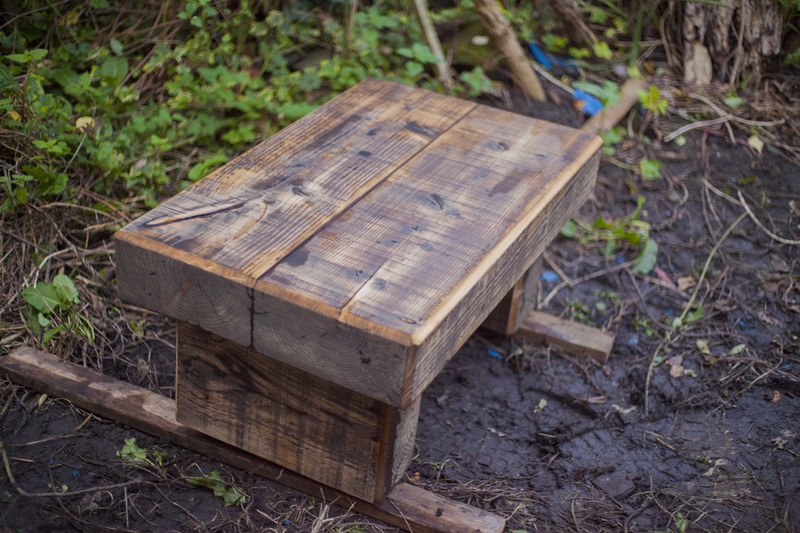 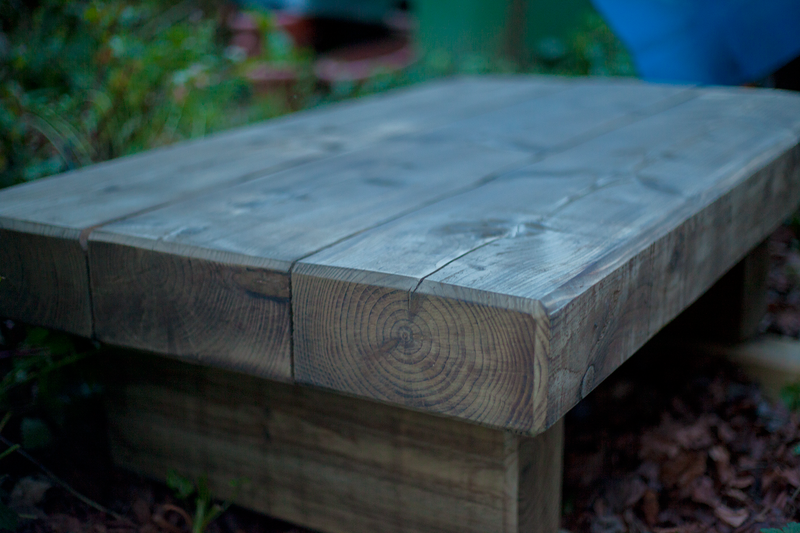 Heavy duty rustic style tables that will provide a focal point in the garden or the home and be the centerpiece of any occasion. 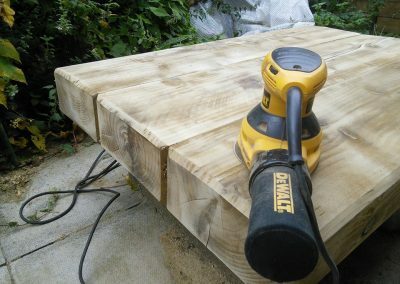 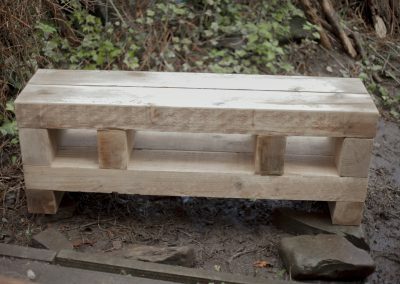 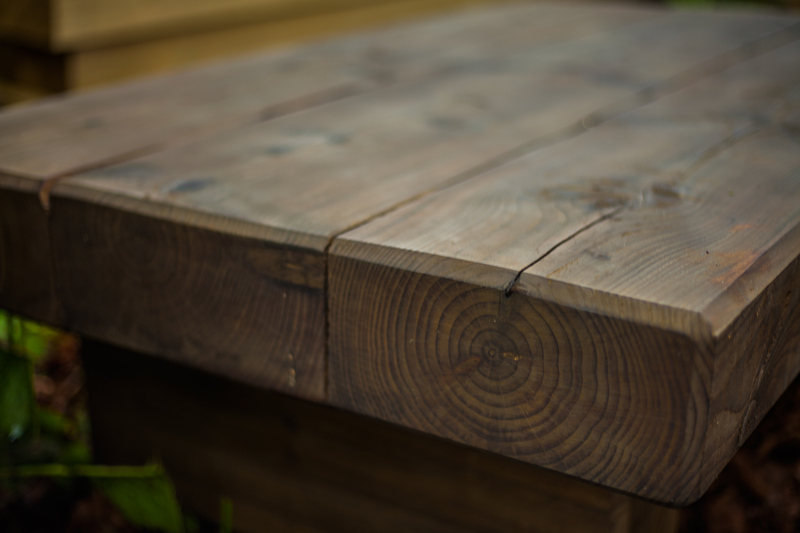 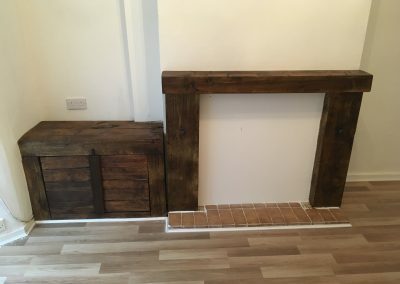 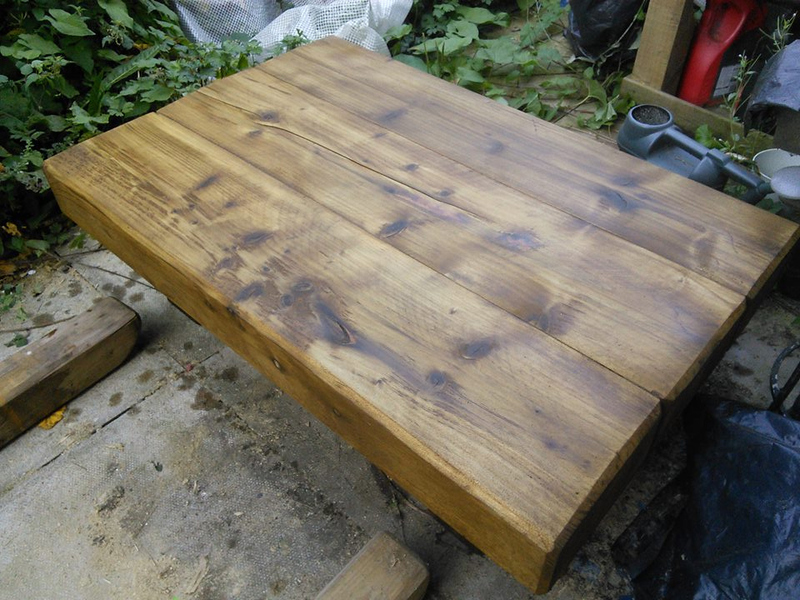 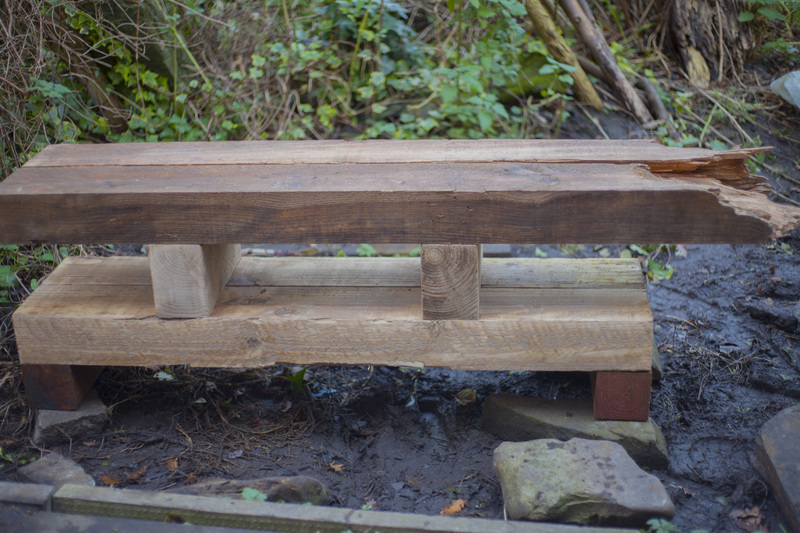 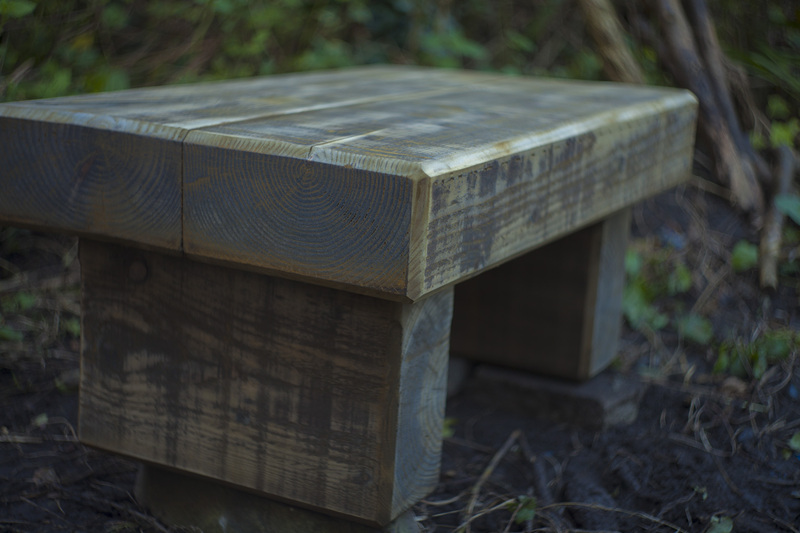 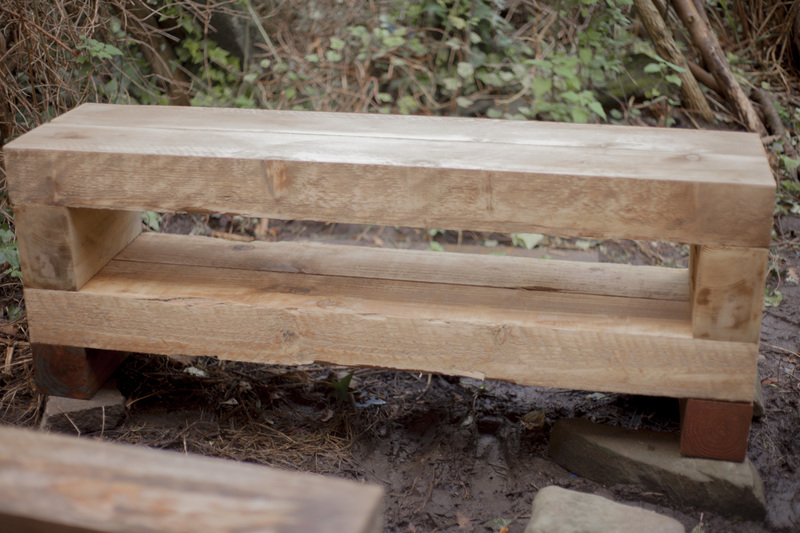 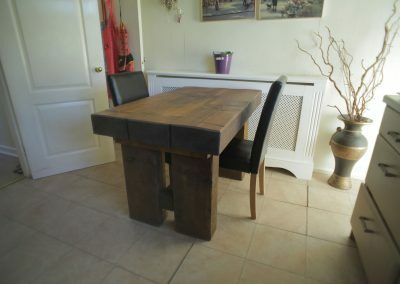 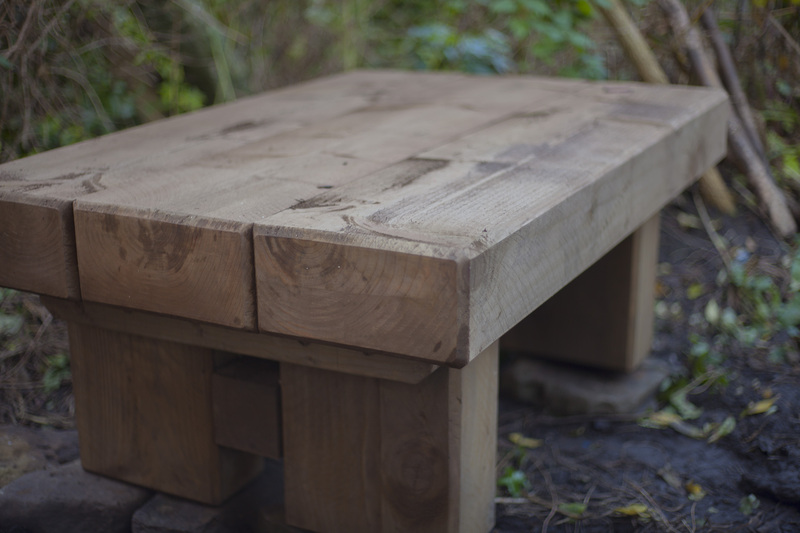 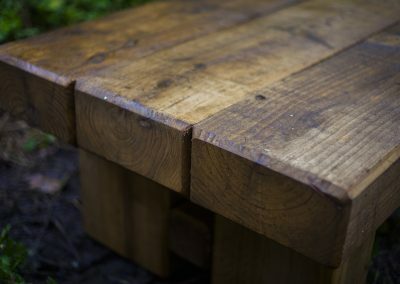 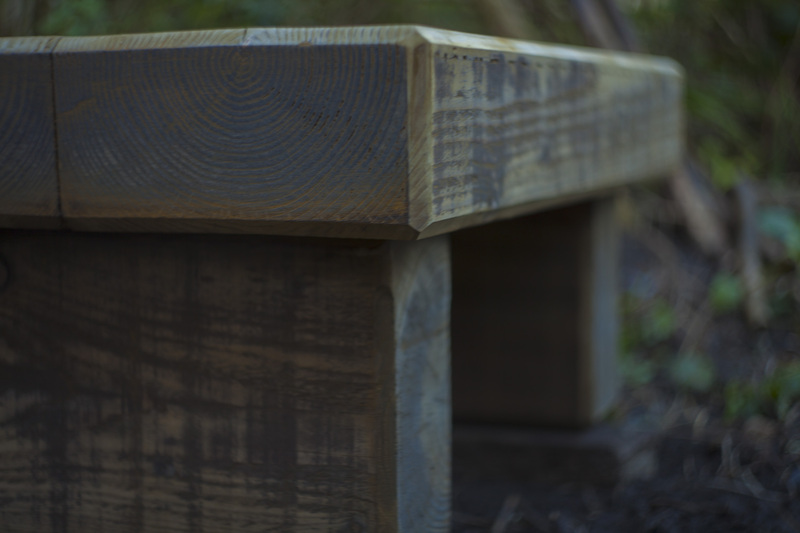 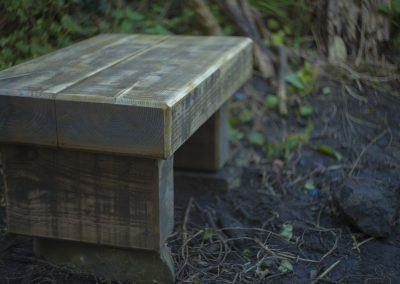 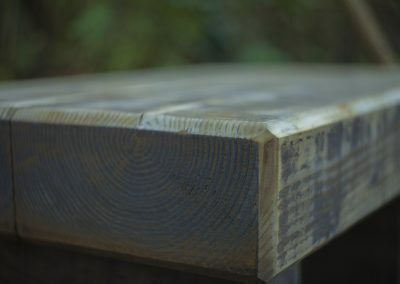 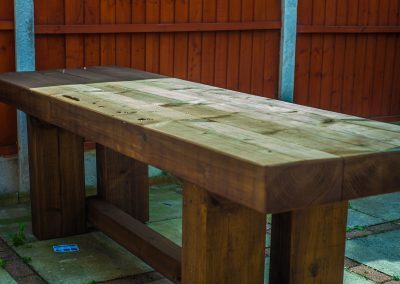 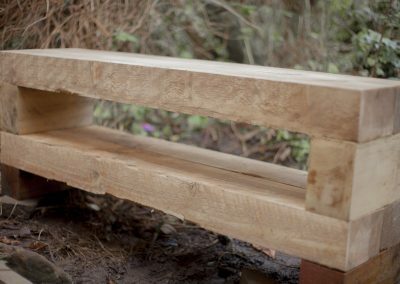 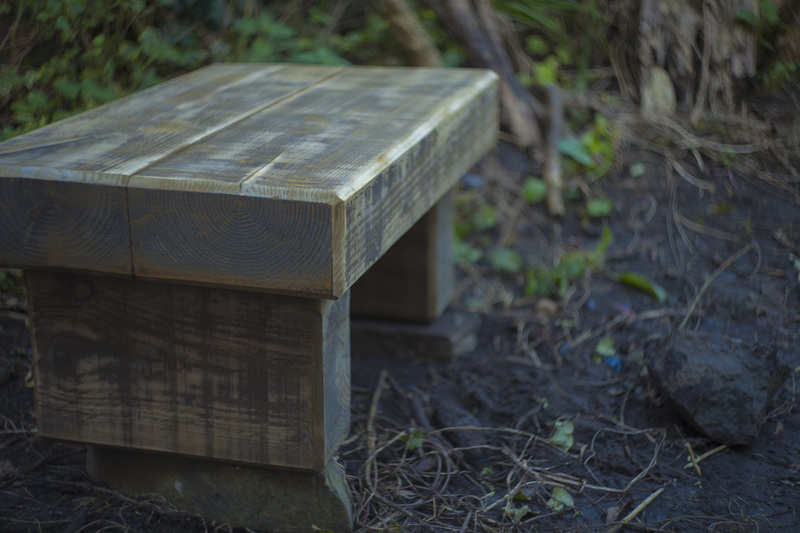 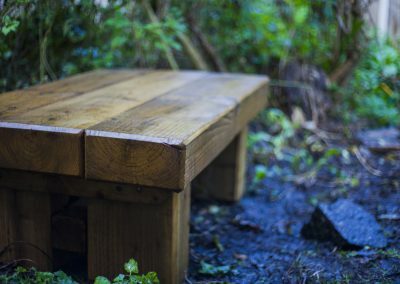 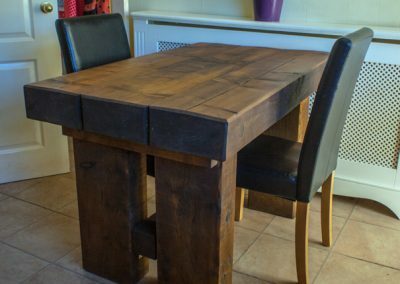 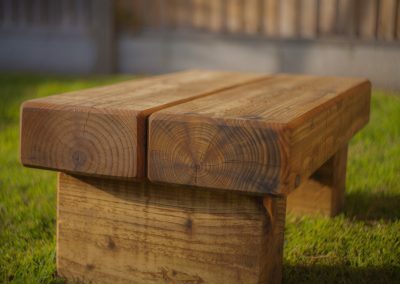 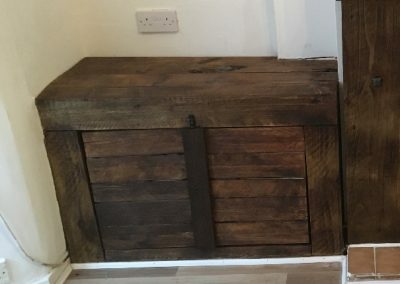 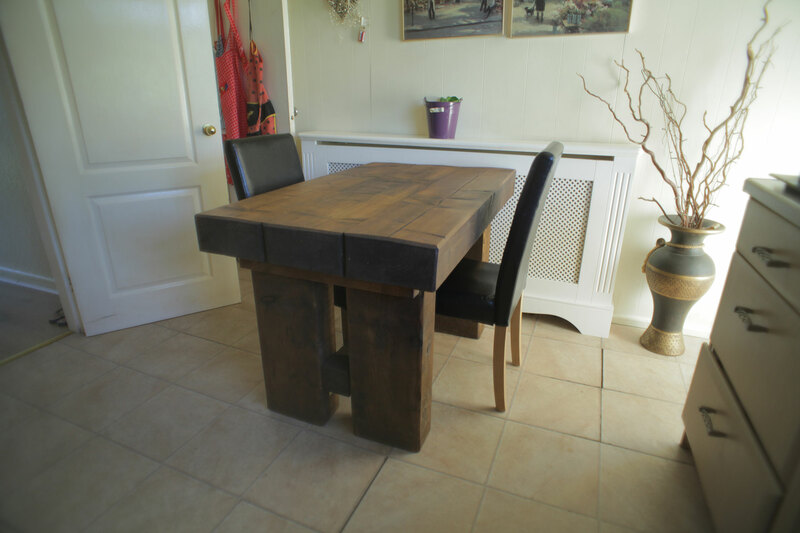 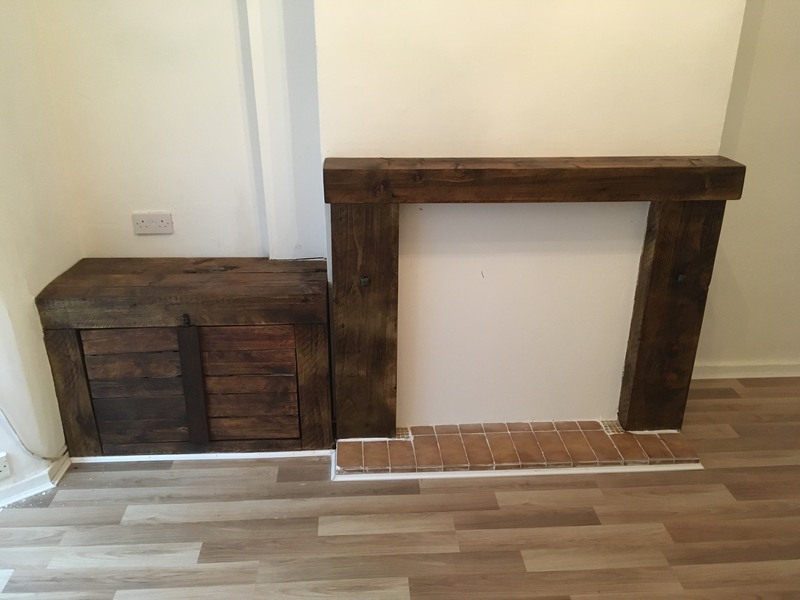 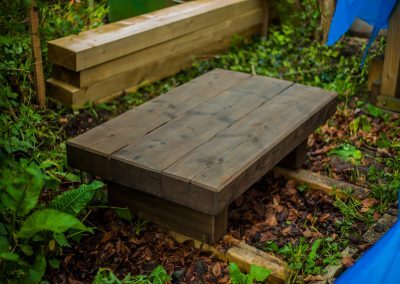 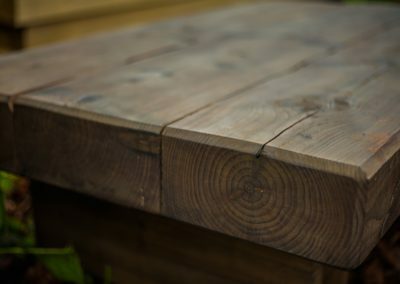 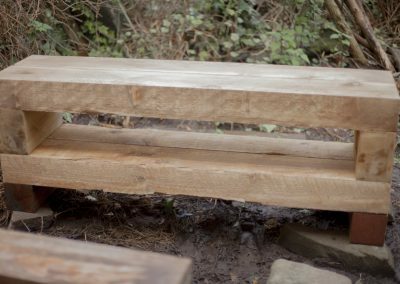 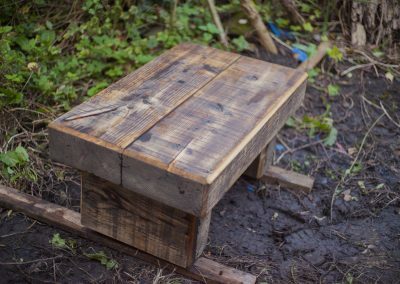 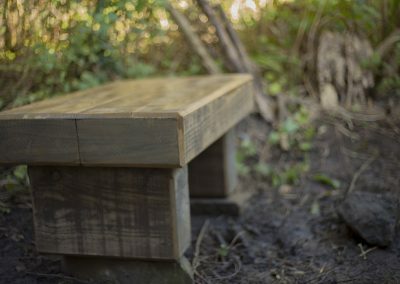 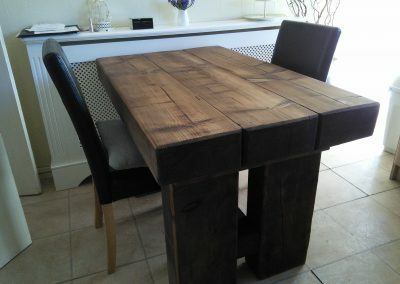 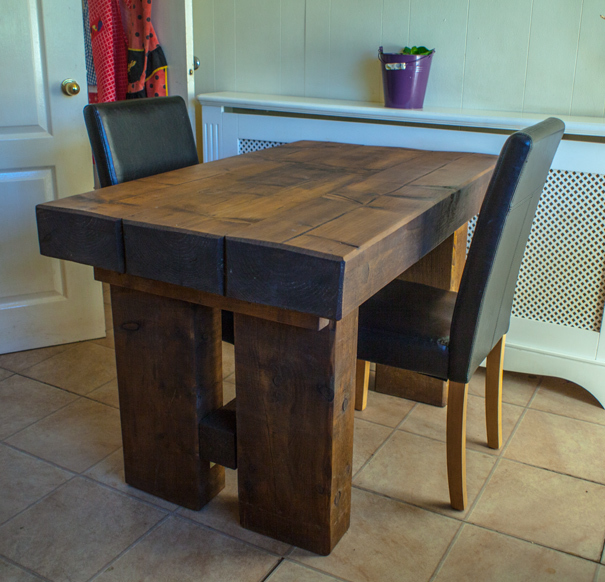 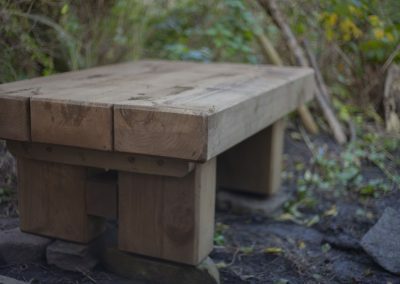 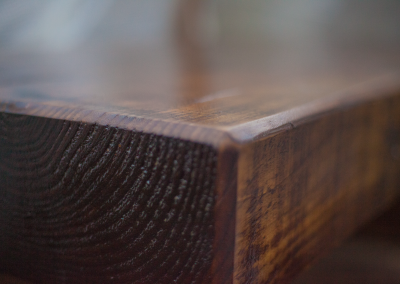 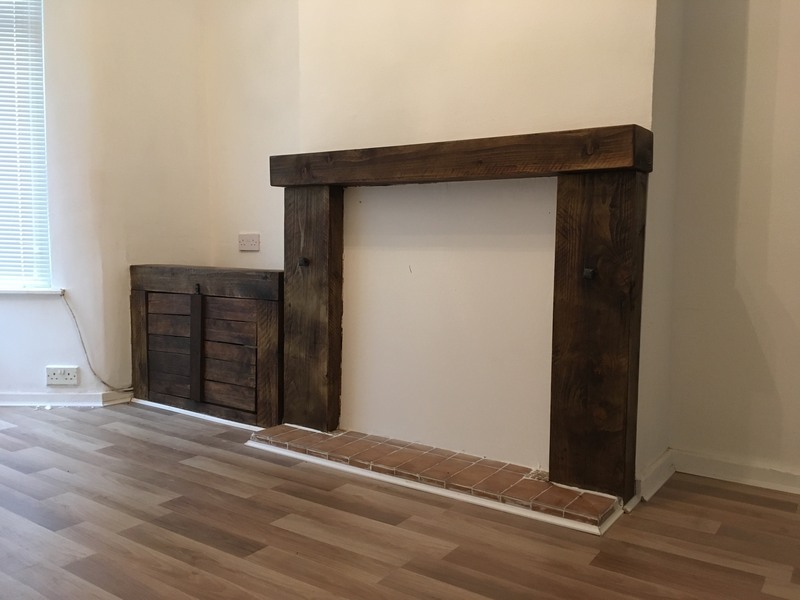 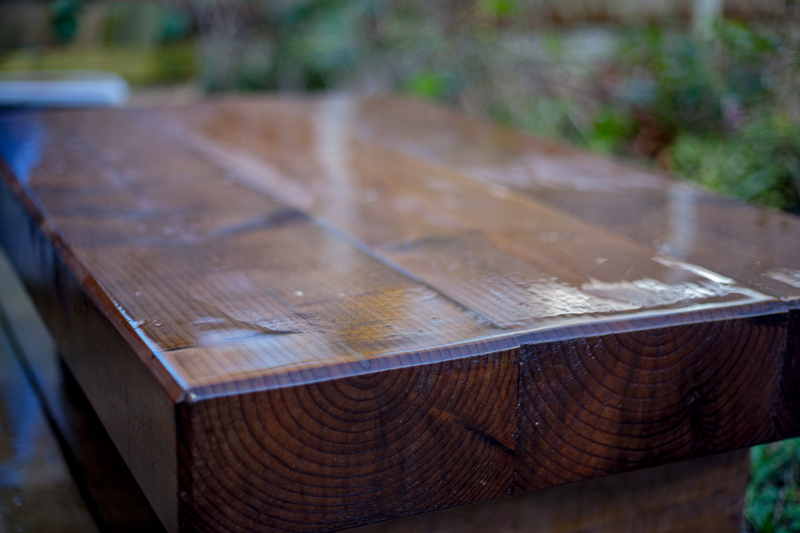 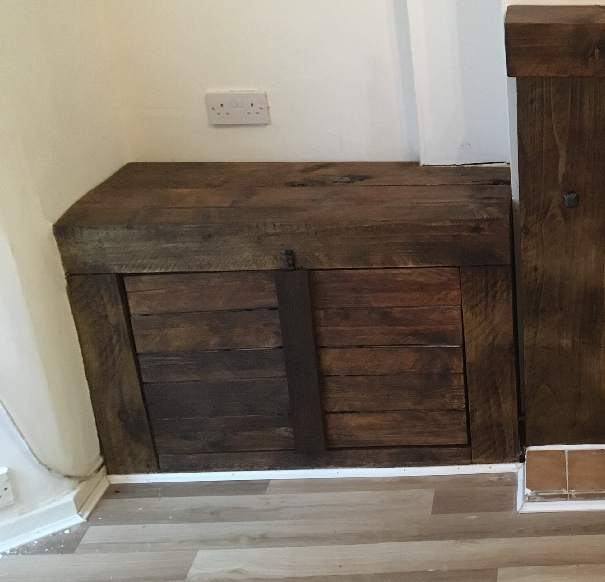 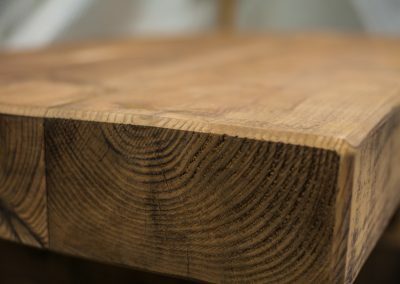 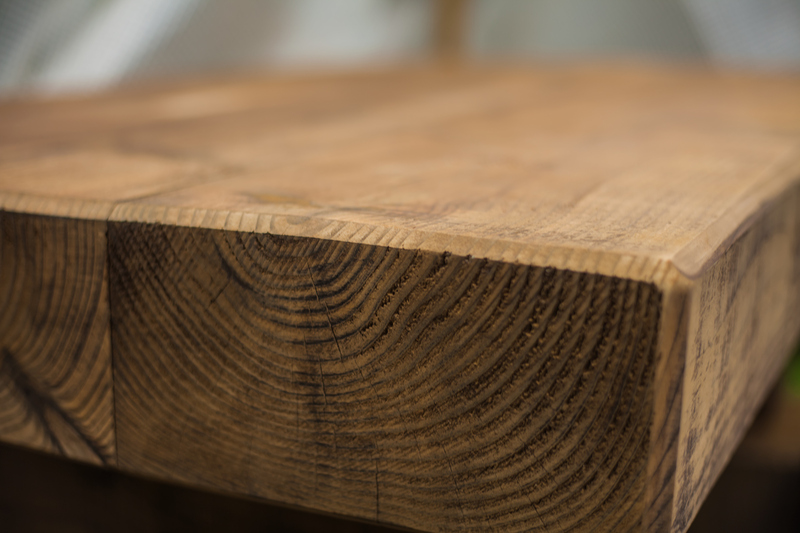 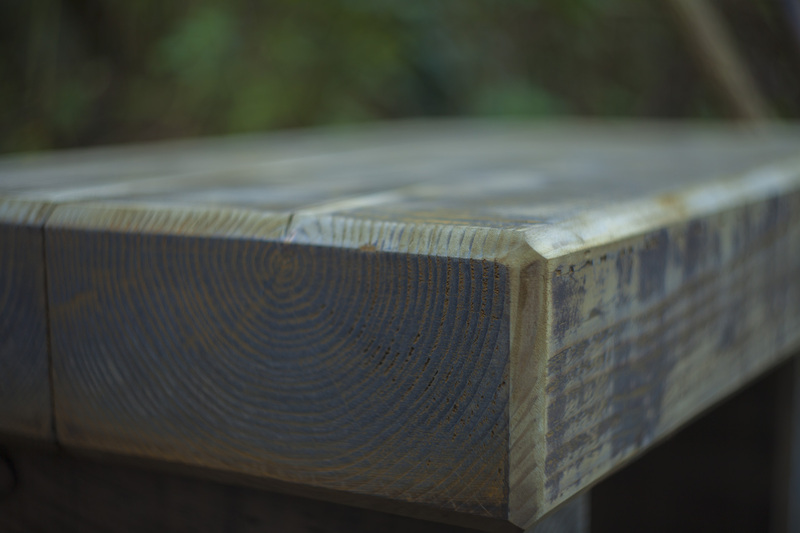 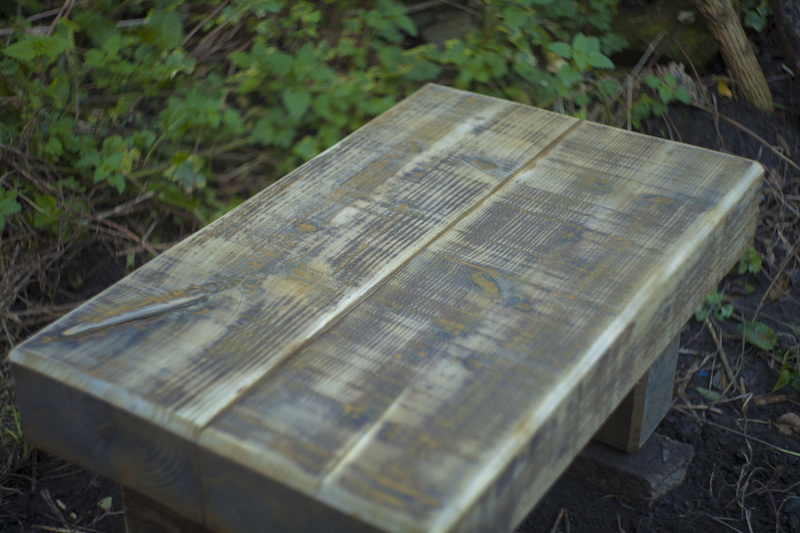 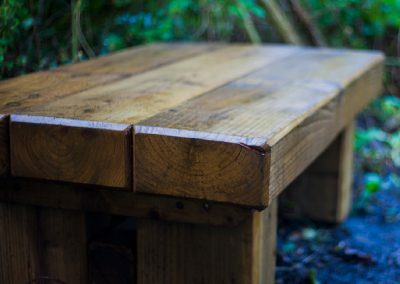 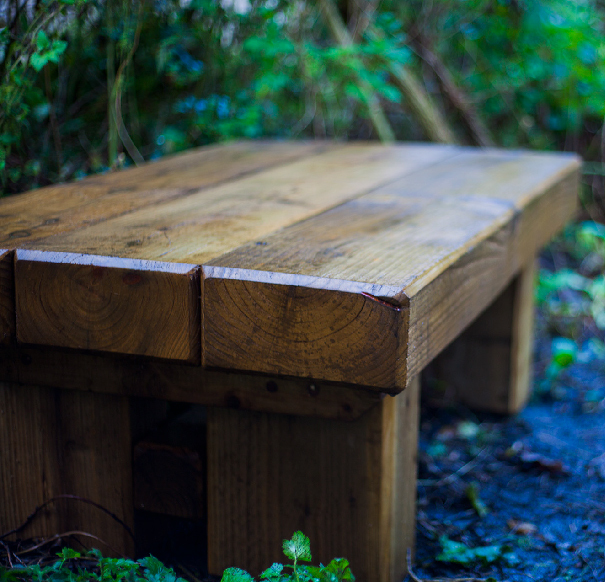 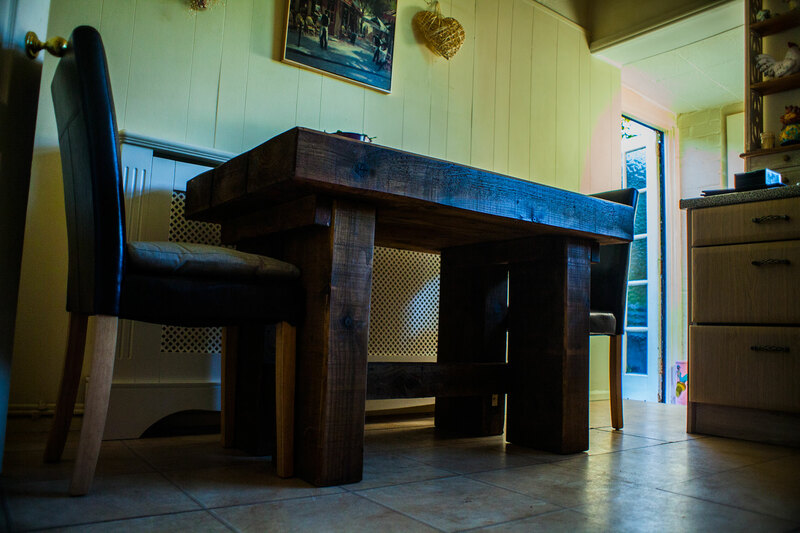 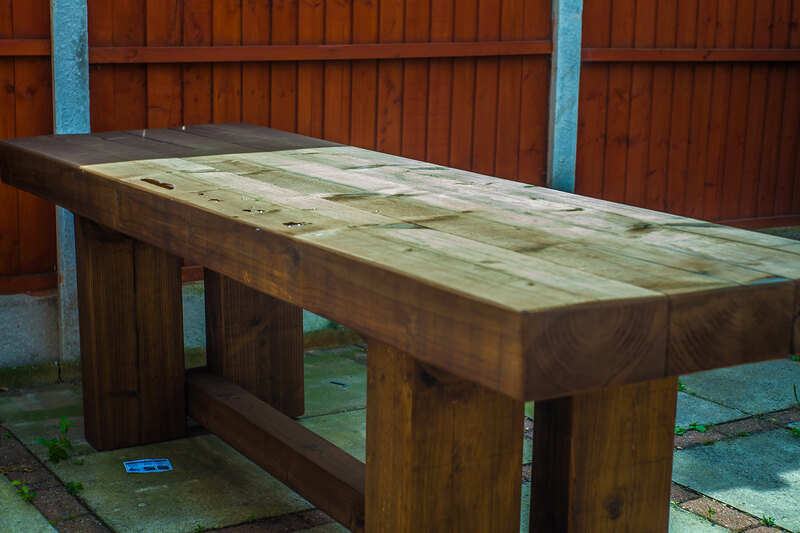 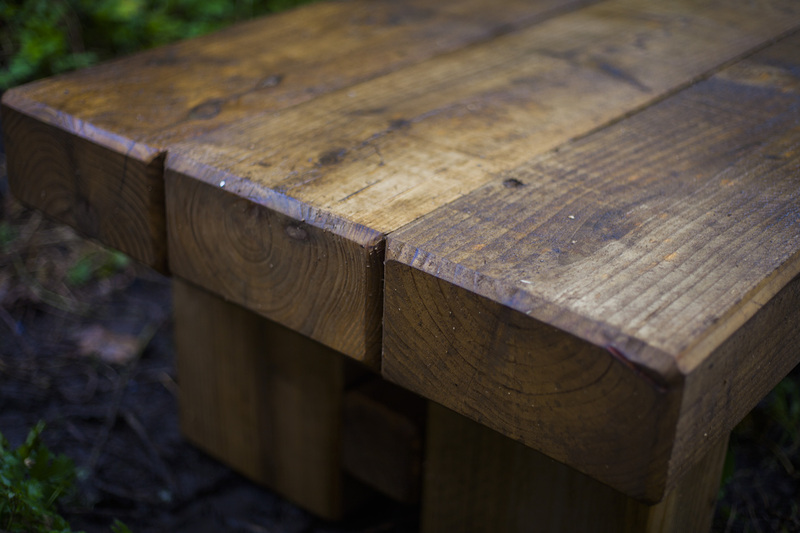 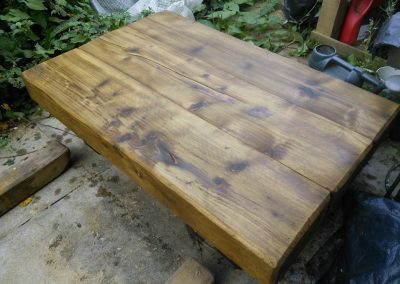 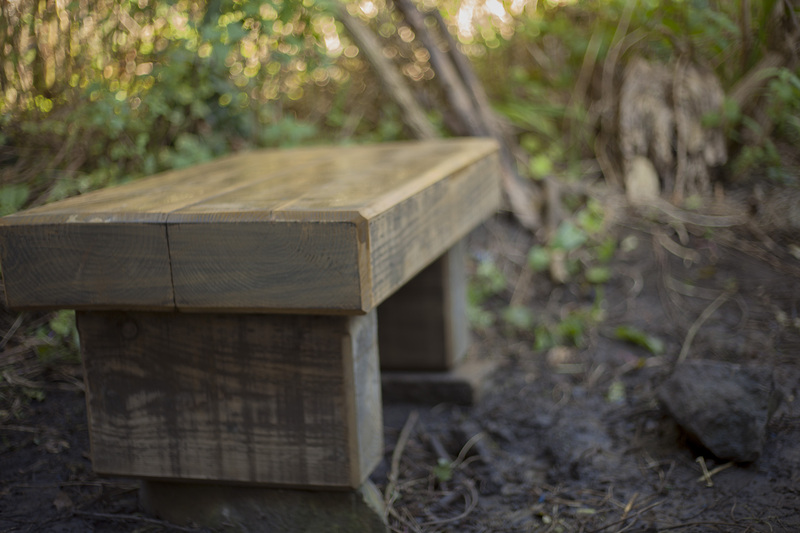 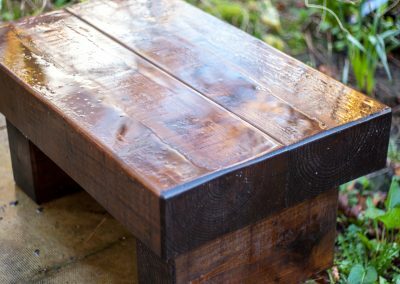 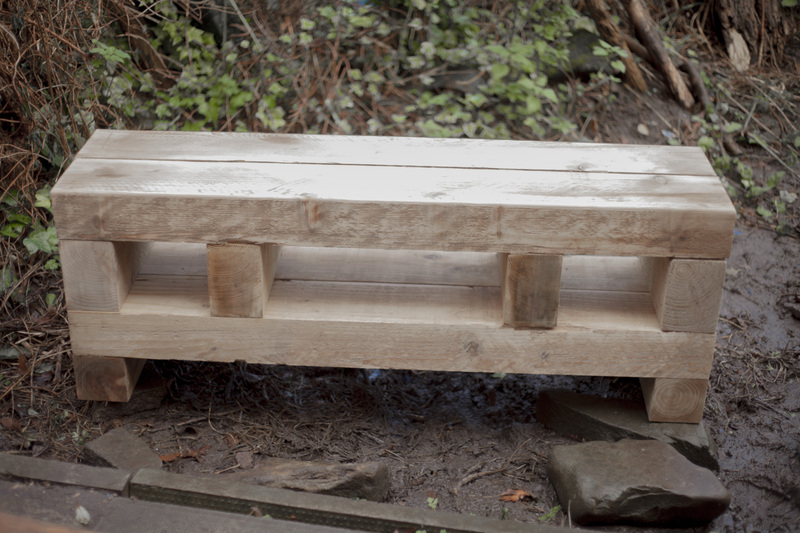 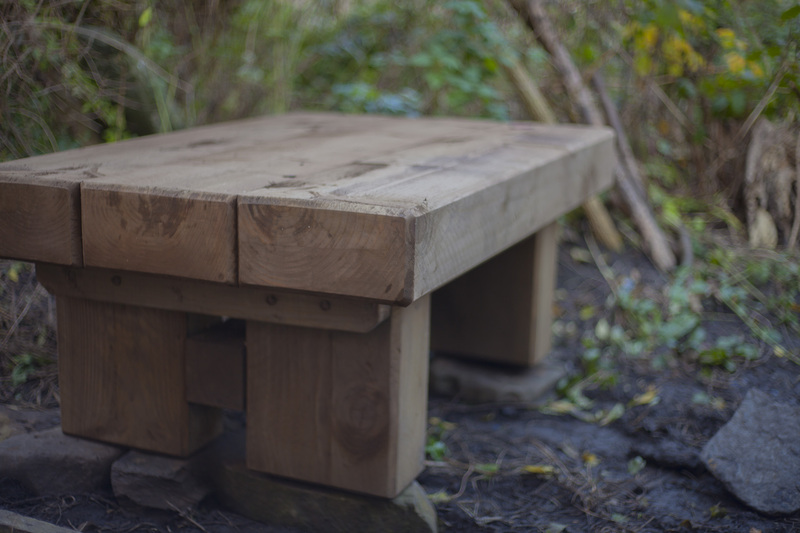 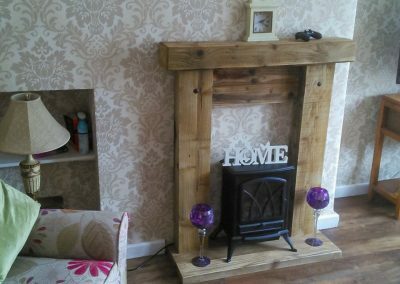 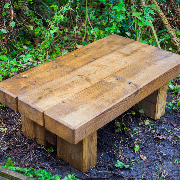 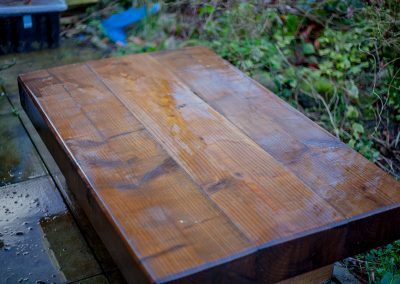 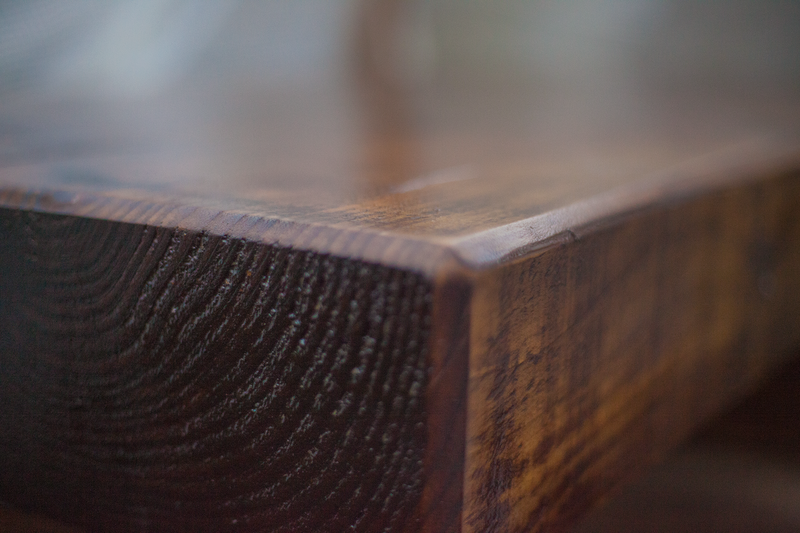 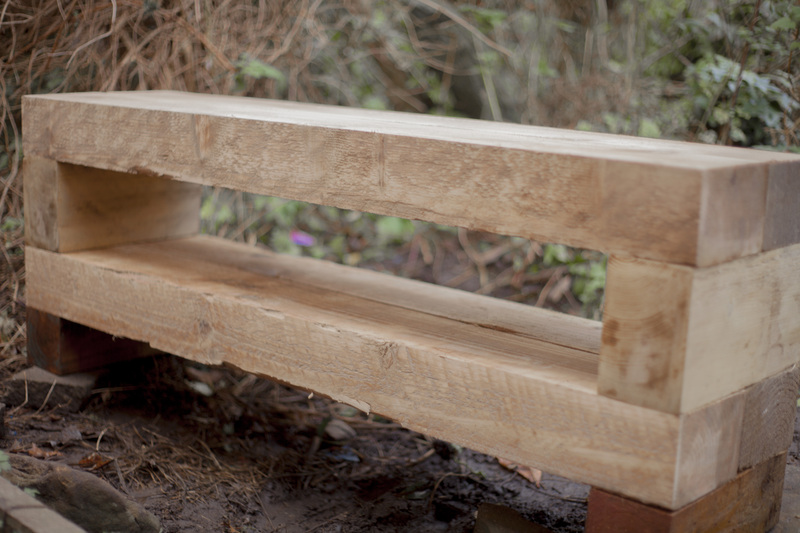 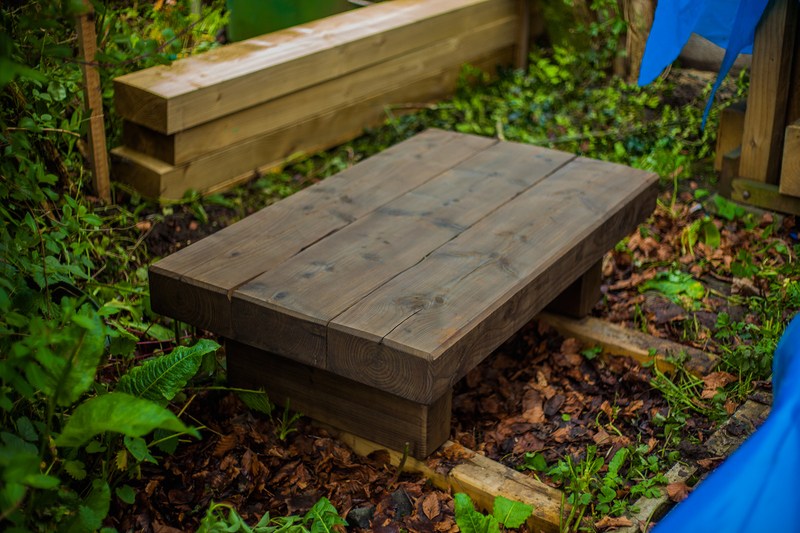 We can build in situ and finish each piece to your exact specification to give you a unique table that will stand the test of time. 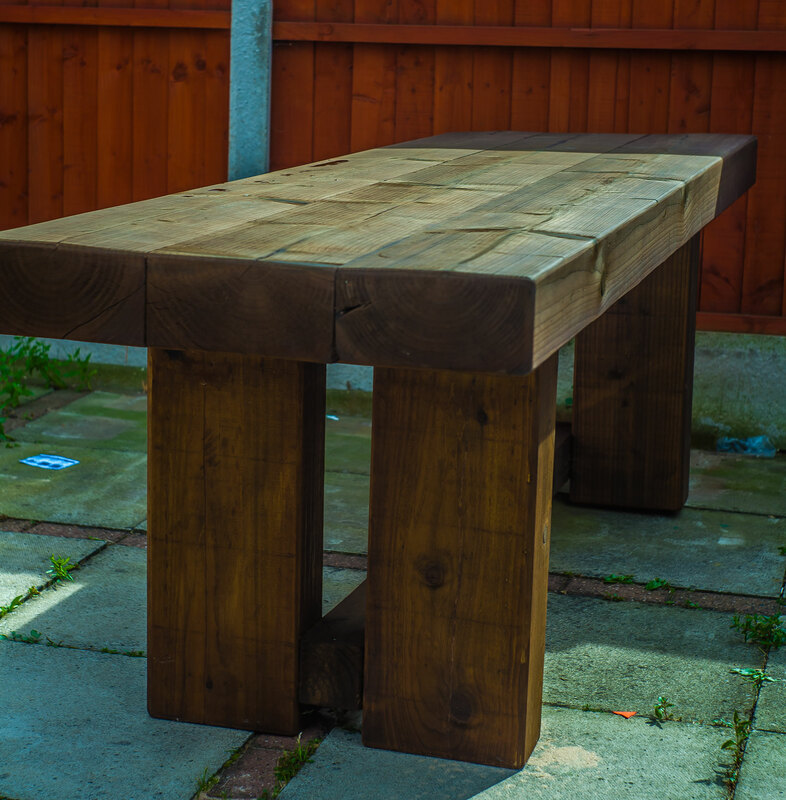 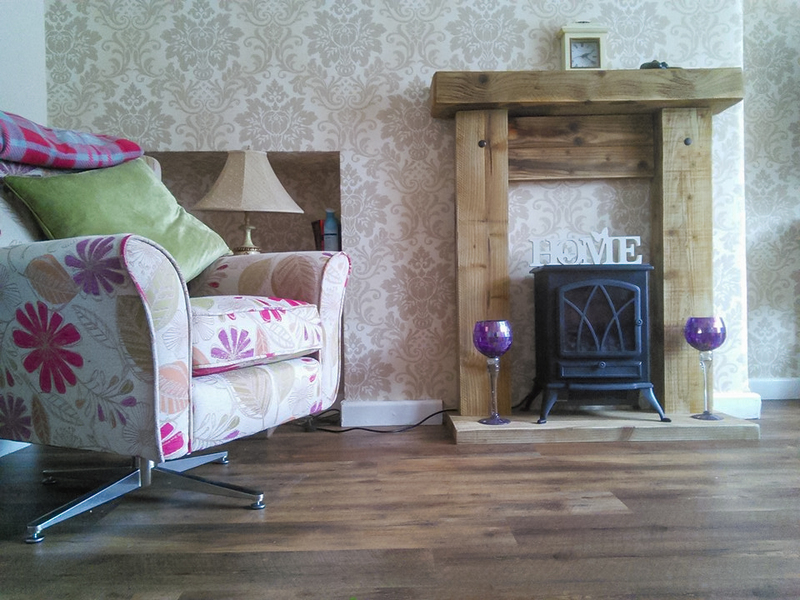 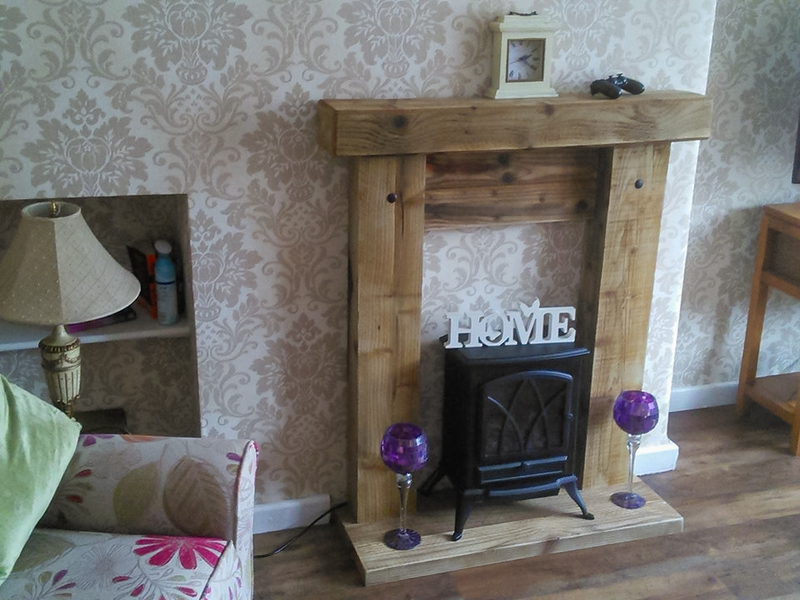 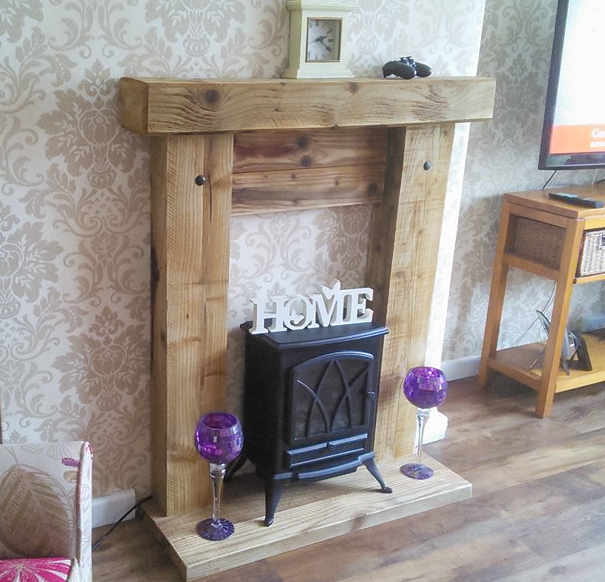 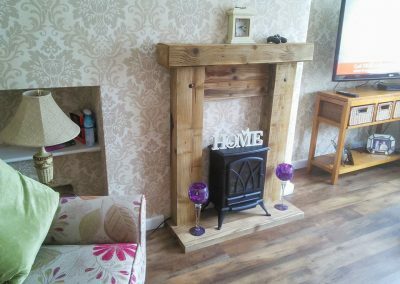 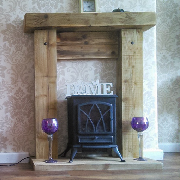 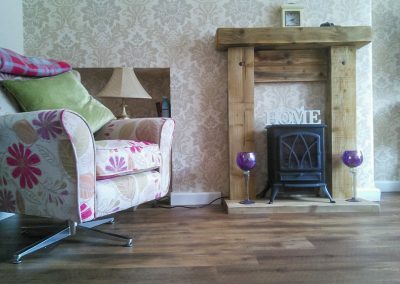 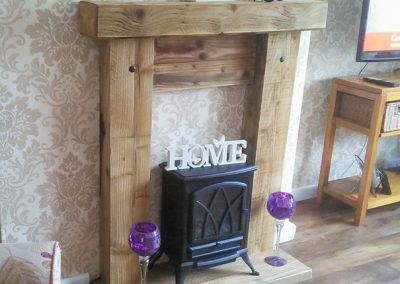 Made to measure prices starting from £250. 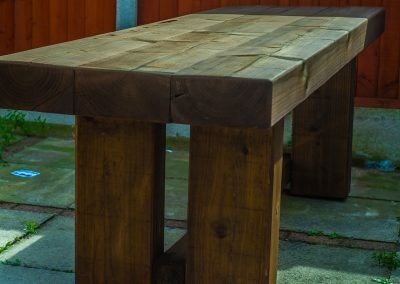 Made to measure prices starting at £200. © River Rustics – 2019 – All Rights Reserved.